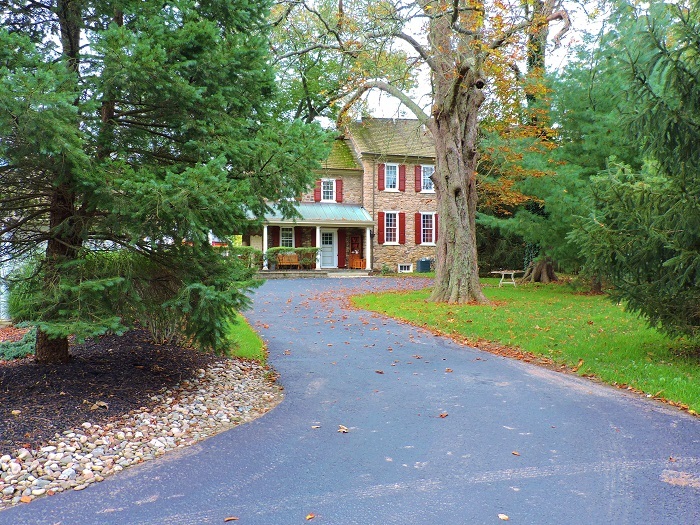 Junction House is comprised of four women’s sober homes in Pennsylvania. Founded by two sisters, Debbi and Dr. Kiki, who have over 40 years of experience in recovery. They have designed premier sober livings in upscale PA neighborhoods. Each home is unique in providing just the right amount of structure depending upon where you are in your recovery process. We are proudly recognized by the National Alliance for Recovery Residences (NARR) and the Pennsylvania Alliance of Recovery Residences (PARR). The owners take a hands-on approach, knowing full well from their personal recovery experiences, how significant sober homes can be to your recovery success. Each sober home has a female house manager and its own set of rules to help you focus on your sobriety and stay on track. You can expect a serene environment to support your sobriety along with a family like feeling. Our goal is to help you establish a productive and healthy lifestyle and become self supportive. Junction House is strictly a sober living home with little structure for women who have been through one of our other recovery residences. Junction Valley is an upscale structured sober living/recovery residence for women 27-35 years of age with plenty of private parking. Junction Path is an upscale age appropriate structured sober living/recovery residence for women 35+ years of age (our oldest client was 87!). Junction Bridge is an upscale age appropriate structured sober living/recovery residence for women 18-26 years of age.